ALLEGRA BOVERMAN/Staff photo. Gloucester Daily Times. 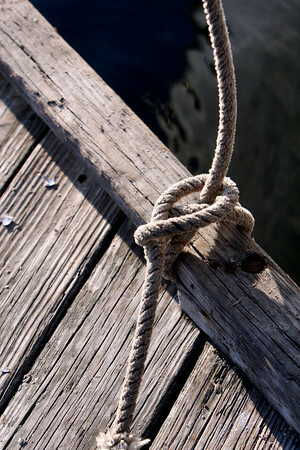 Manchester: Detail of rope mooring dinghys at the town docks in Manchester on Wednesday afternoon.